Much awaited credit card size $25 computer Raspberry Pi is about to go in production early next year. First run beta devices are currently being tested. If all goes well, you will be able to purchase it in January. If you don't know, Raspberry Pi can plug into your TV and a keyboard. It can be used for many of the things your desktop PC does, like spreadsheets, word-processing and games. It also plays high-definition video. The device will come with an ARM processor, a USB hub, an HDMI out, a 3.5mm jack and will support Linux out of the box. Debian, Fedora and ArchLinux will be supported from the start and more distributions will be added later on. The people behind Raspberry Pi want to make it available all over the world so that kids can pick programming skills early. A large number of educational organizations all over the world have shown interest in it but the uses can be endless. 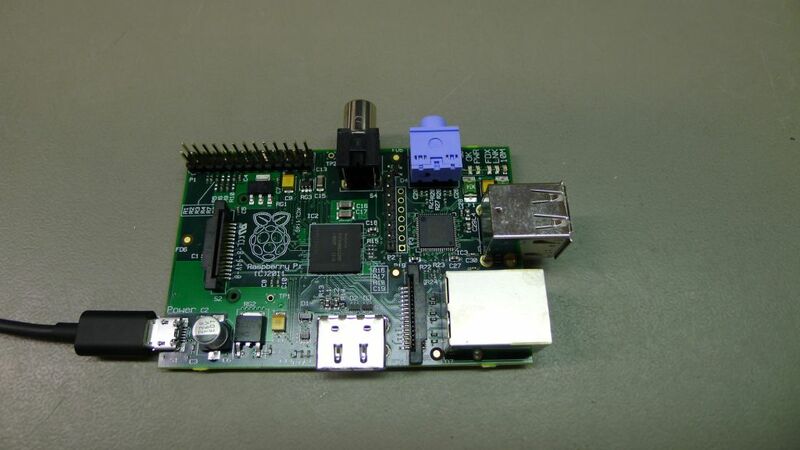 For instance Raspberry Pi could be used to power specific devices that can help disabled kids or in museums or in hospitals etc. Raspberry Pi is not available for pre-orders at the moment. However, orders will be accepted once the device goes into production.